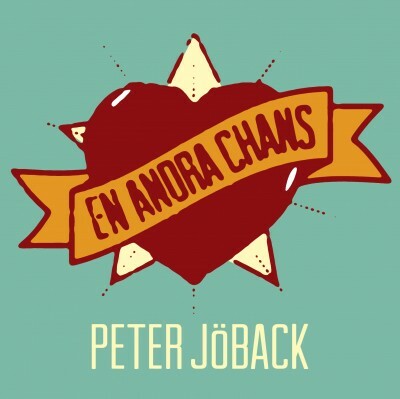 Peter’s new single, “En andra chans” was released to radio this week but is not yet available on iTunes. It is, however, available for listening on Spotify. 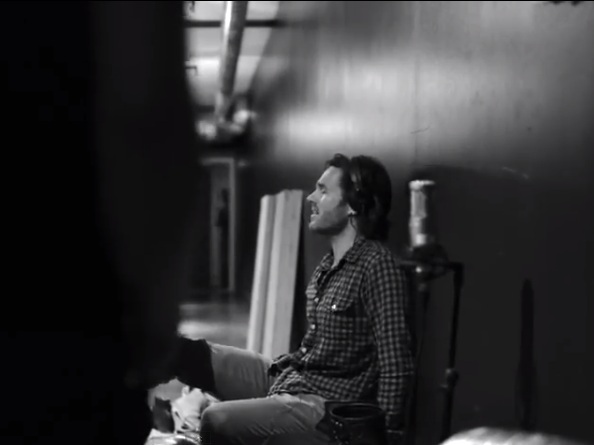 There is also a video featuring footage shot during the recording of the song. 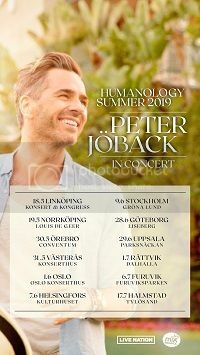 Swedish Radio has premiered Peter’s new single “En andra chans” (A second chance). 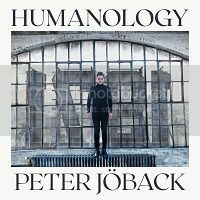 The Scandipop website has reviewed the single and contains a link to hear the song. Click here. The single is being released on Valentine’s Day, Thursday 14 February. It will be available on iTunes, Spotify and WIMP. It will probably only be available in Scandinavia unfortunately.